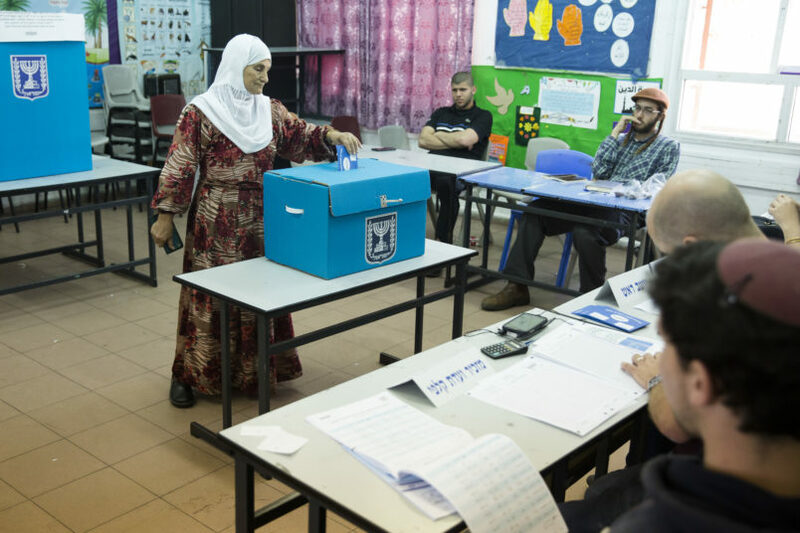 According to Ynet, Likud gave its activists pamphlets alleging voter fraud in the Arab community in the previous election in 2015. The specifics of what happened are still murky. I don’t know Israeli election law as well as I do US election law. But what is most striking is how the actions and rationales are pulled almost wholesale from right-wing US politics; same arguments about combating voter fraud; same solution of sending activists to intimidate members of a minority community at the polls. The Likud-GOP alliance is truly complete.